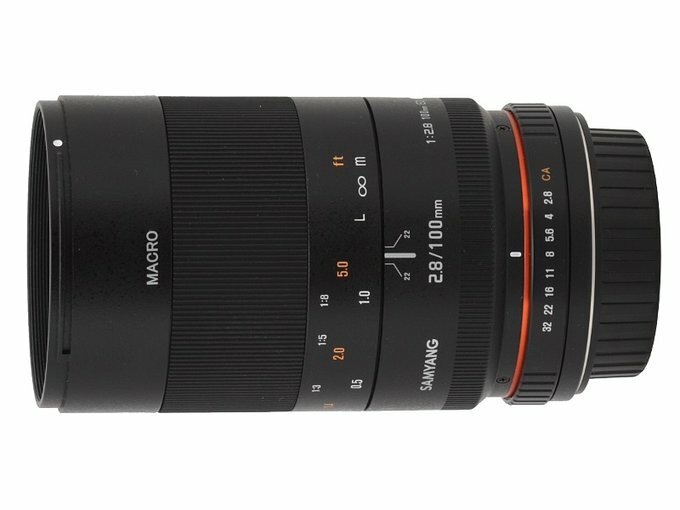 When it comes to full frame macro lenses with a focal length near 100 mm the competition is fierce – there are a lot of such instruments available on the market and their quality differs greatly too. 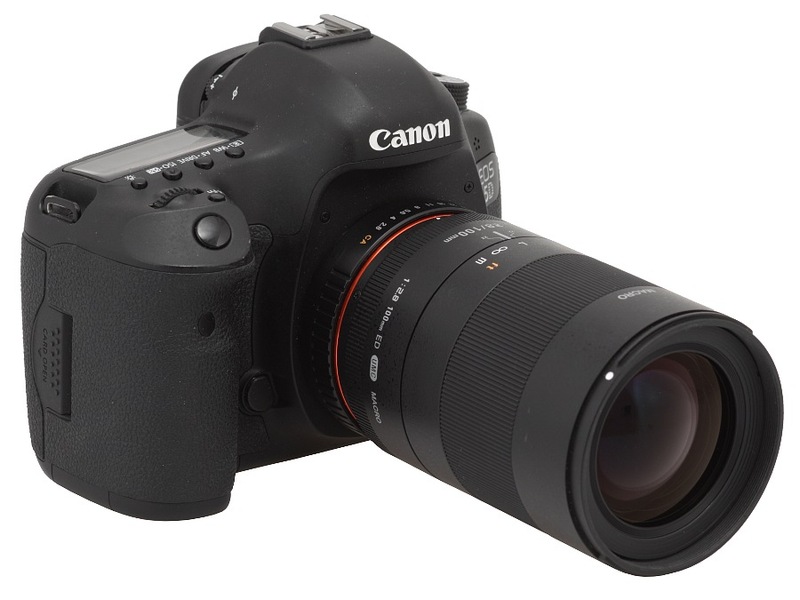 The list can be started with stabilized brand name devices such as the Canon EF 100 mm f/2.8L IS USM and the Nikkor AF-S Micro 105 mm f/2.8G IF-ED VR. Both of these are outstanding, high quality lenses, sold for a very reasonable price. Among other brand name devices without stabilization you can find the weather-sealed Pentax smc D FA 100 mm f/2.8 Macro WR and the Sony 100 mm f/2.8 Macro. The offer of independent producers is hardly worse: there is the stabilized Tamron 2.8/90 VC and the Sigma 2.8/105 OS, along with the Tokina 2.8/100 without any stabilization. If you care more about a superior aperture fastness at the expense of the 1:1 scale you might pay closer attention to the manual Zeiss Makro-Planar T* 100 mm f/2. 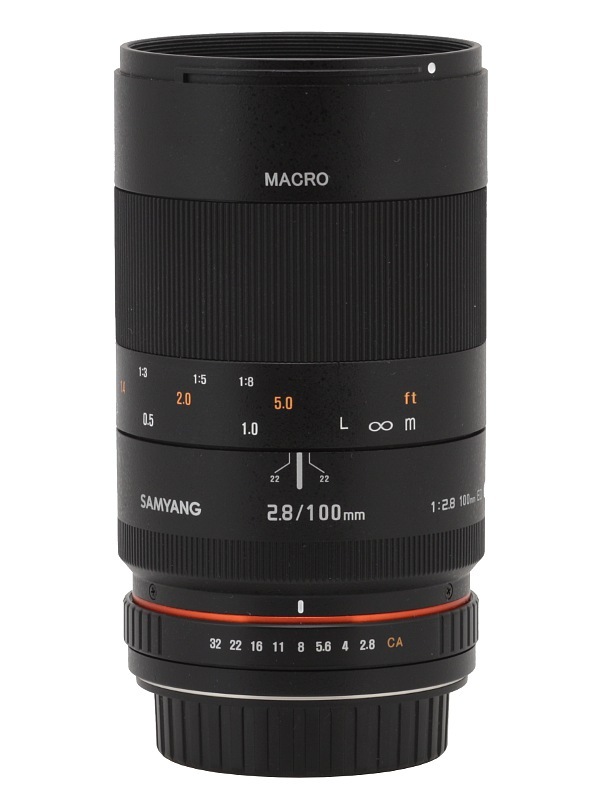 When Samyang announced a new launch in that segment in a form of the Samyang 100 mm f/2.8 ED UMC MACRO, we knew at once the new lens wouldn’t have it easy. Devoid of stabilization and autofocus, in order to defeat its rivals it has to make up for it somehow. Does it manage to do so? How does it fare our test? 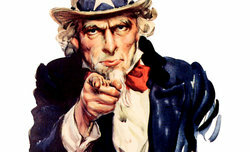 The answer can be found in the following chapters – enjoy your reading!